Framed pictures of mummies have been found in Egyptian tombs. The paintings were created on wood and then the “frame” was carved into the same piece of wood and placed onto the mummy. 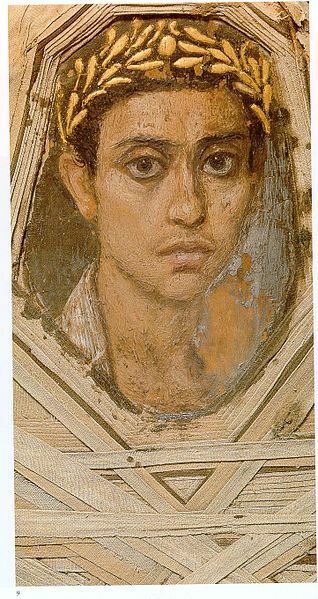 Framing pictures as a tool to separate scenes or ideas and to focus attention on a specific area of work has been used since the great ancient civilizations of Greece, Rome, and Egypt. In fact, the first frame of record was found on a mummy in an Egyptian tomb. 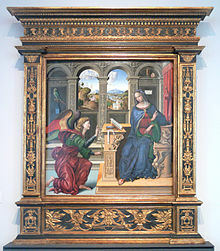 Framing became more prevalent in the 14th and 15th centuries with the spread of religion. With the height of the Renaissance, frames became highly ornate and bejeweled. The detail of frame was a reflection of the power or significance of the individual(s) portrayed. It was at this time that separate, portable frames were created; as opposed to being built into surrounding architecture. As a noble class with money developed in the 17th and 18th centuries, frames also became a status symbol and tool for propaganda for the owner. Certain standardized frame styles developed depicting a certain class, family, or even nation. Frames depict the environment of local area; for example, American frames have tobacco, wheat, or corn. European frames typically use acanthus in their iconography. Framing artisans also emerged at this time with preferences for certain woods depending on the level of detail required. During the Renaissance in Italy, altar frames had become elaborate works of art— incorporating gold, gems, and mosaic inlays imitating the expectations of what would be found in the cathedrals of heaven. This French Baroque frame became particularly sophisticated and influential. We find Louis XIII frames decorated with garlands of bunched, cross-cut or undulating leaves. In the 19th and 20th centuries, revolutions in printing that allowed for wider distribution of print paintings created a growth in frames being bought by the general public. Framing styles cannot be copyrighted, which allow for any individual to purchase a frame from a particular epoch or location. 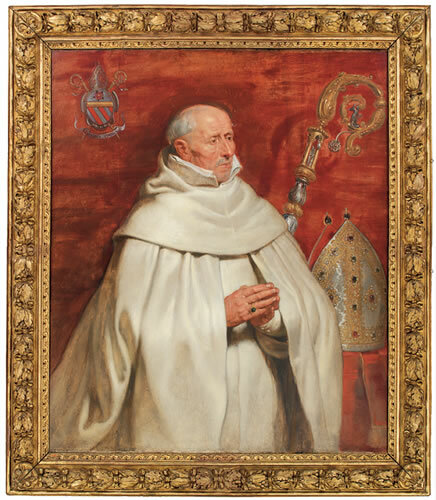 We also see a proliferation of personally designed frames and expansion into other materials such as plastics allowing for a much higher degree in personalization of framing one’s most important pictures, paintings, or relics. 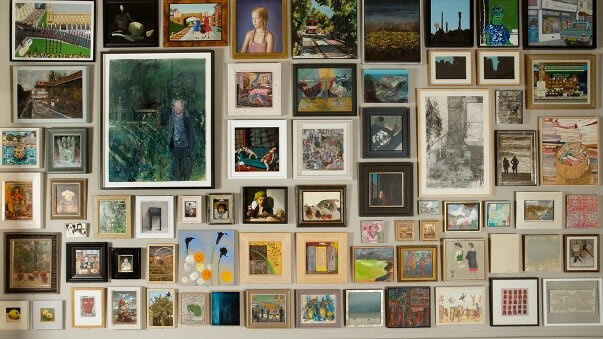 Royal Academy Summer Exhibition 2014, Showing the many options of contemporary framing ideas. HiDef Prints – What Are They? Local Chalfont Business, Bagel Spice, Ready for Tasting!